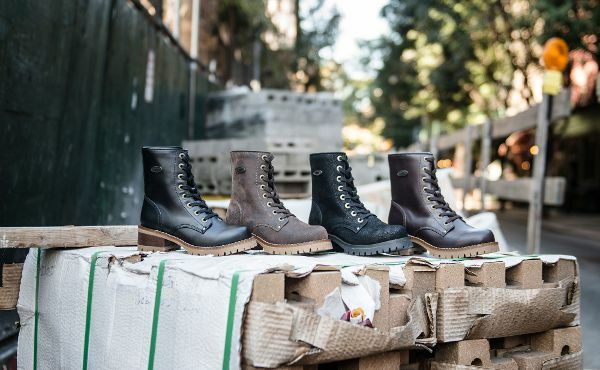 Fall is here and time to get the family new boots or maybe some just for mom! 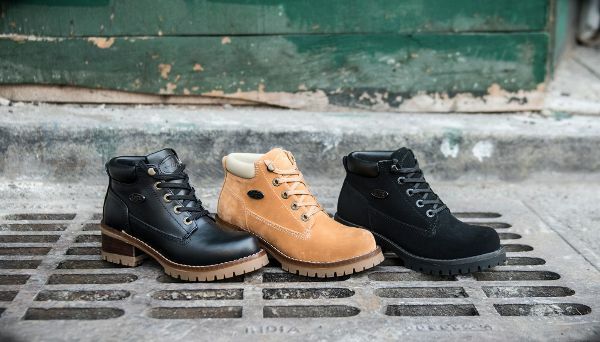 Lugz has been making great footwear since 1993 for the entire family. I love one stop shopping, don't you? Even better is online shopping for the entire family. 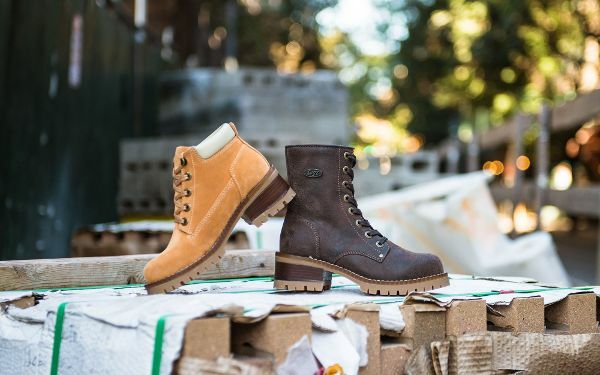 I'm so excited that Lugz is now introducing their new Fall and Winter Line for Ladies and it has everything you'll need to look fashionable, be comfortable and ready to take on whatever comes your way. Want to go shopping? CLICK photos to go see the featured boots! This is a sponsored post but my own opinions are expressed here. I will be ordering and reviewing Lugz boots for my blog. Check out current special offers HERE. Follow LUGZ online, Facebook, Twitter, and Instagram. 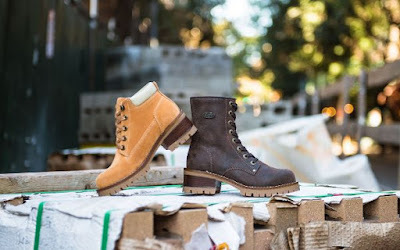 Check back here in a few weeks and I will have a review on my new Lugz boots! Send me a message, tag me or #susieqtpiescafe on any of your social media sites/post so that I can see what you purchase. You can find me on Instagram, Twitter, Facebook, and Pinterest.